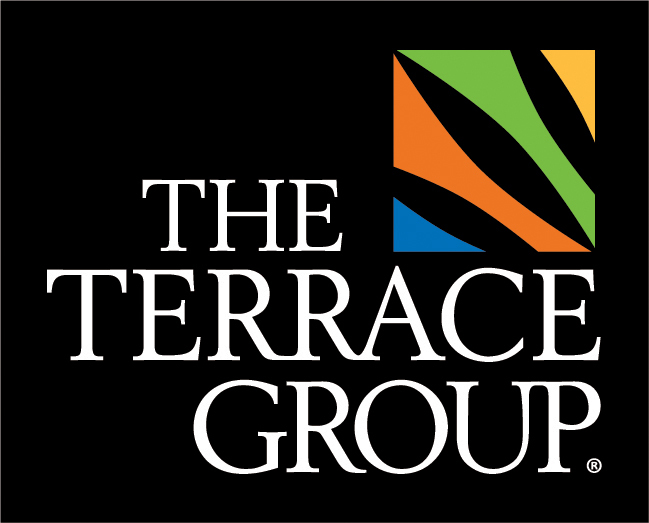 Todd, a partner with The Terrace Group, has been actively involved in the commercial real estate business for the past twenty-one (21) years. During that time he has held positions with United Properties, The Shelard Group, First Industrial Realty Trust, Inc., and most recently with Victory Capital Corporation/Victory Parking, Inc. where he remains a Principal in the business. Todd’s primary expertise is in the acquisition, development and management of office, industrial and retail property as well as parking facilities. During his tenure at First Industrial, Todd was involved in transactions which included approximately 12 million square feet of industrial property valued at over $450 Million. 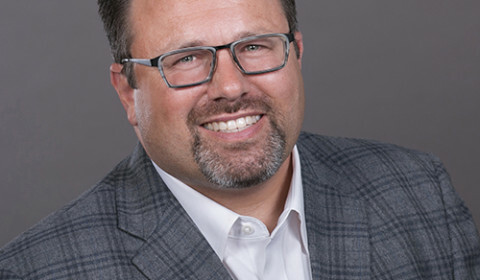 While with Victory Capital Corporation/Victory Parking, Inc., Todd has been involved with the acquisition, development and/or management of more than 1,100,000 square feet of property in Minnesota, Arizona and Wisconsin, as well as three multi-level parking facilities in St. Paul, Minnesota. Todd graduated from the University of Wisconsin – Madison with a Bachelor of Business Administration Degree in Real Estate and Finance. He is an active member in the community having served on the Board of Directors and committees for several non-profit organizations. Todd currently resides in Minnetonka, MN with his wife Amy and their two children.